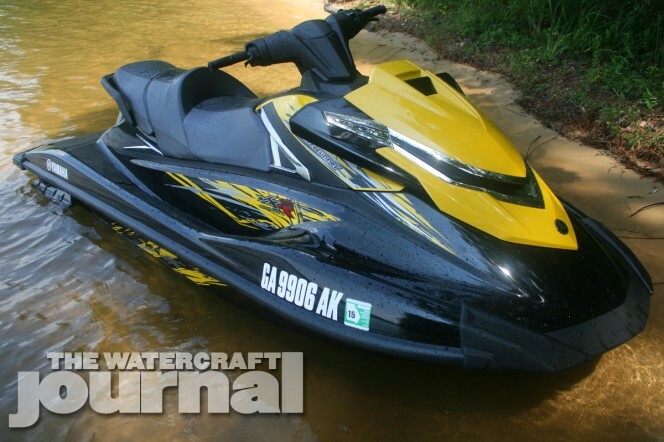 The Hornet's Nest: 2015 Yamaha VXR WaveRunner | The Watercraft Journal | the best resource for JetSki, WaveRunner, and SeaDoo enthusiasts and most popular Personal WaterCraft site in the world! The VXR feature a lot of styling DNA from the larger FX series runabouts. 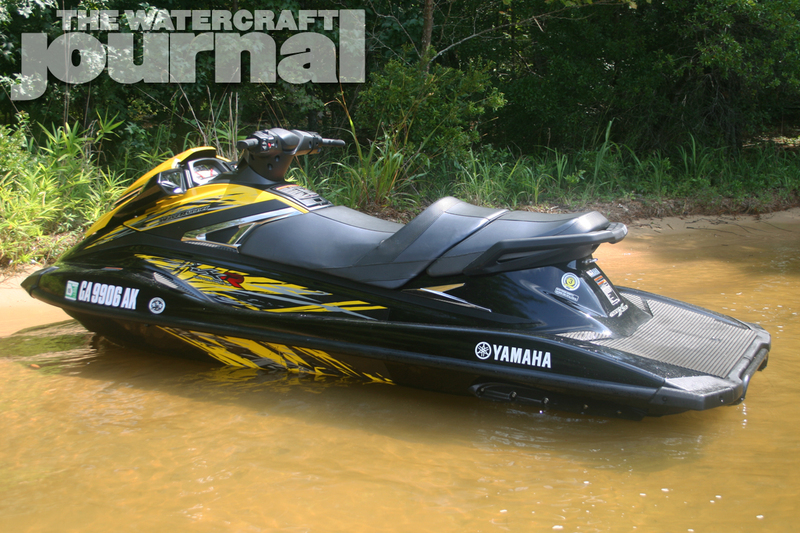 Were Yamaha to simply carry over its 2014 lineup for 2015, many would have little reason to complain. 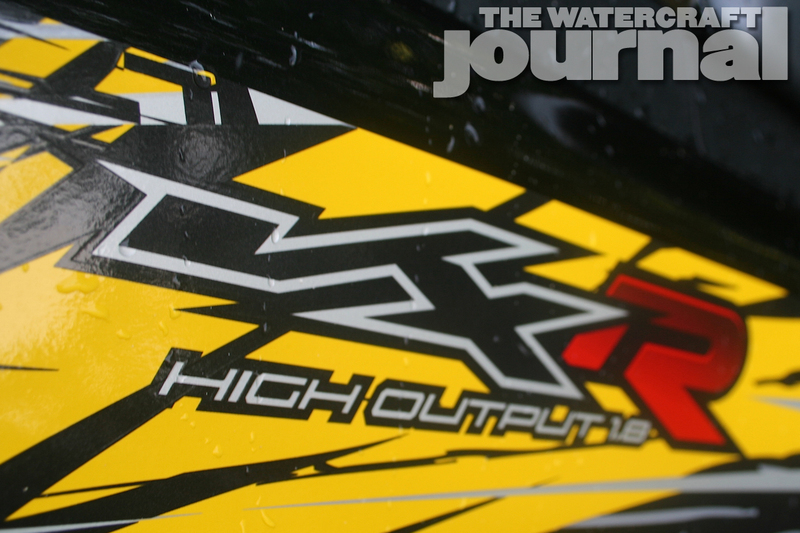 The introduction of the SVHO (Super Vortex High Output) 1.8L powerplant and accompanying 160mm pump setup was enough to place the brand with the tuning forks in the top podium position in all four major runabout classes in the Pro Watercross Tour this year (Pro Open, Pro Limited, Pro Stock and Naturally-Aspirated). 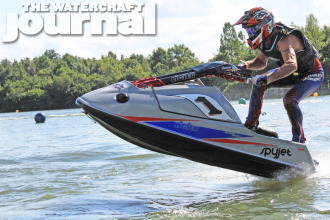 The SVHO-propelled FX even managed to lead the pack during much of this year’s grueling KaruJet and Russki Grand Prix offshore championships. So, why bother introducing anything more than new paint and graphics for 2015? The answer is the VXR. 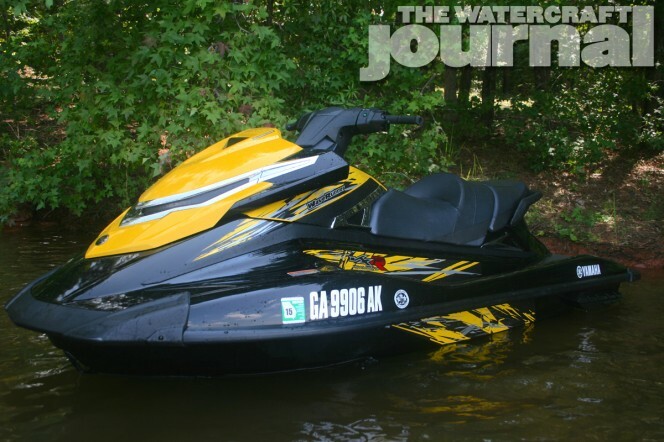 At the exclusive press intro of the 2015 Yamaha WaveRunner lineup, it was almost an unspoken fact that the VXR – and the entirely-revamped VX Series subsequently – was the focus of Yamaha’s attention. 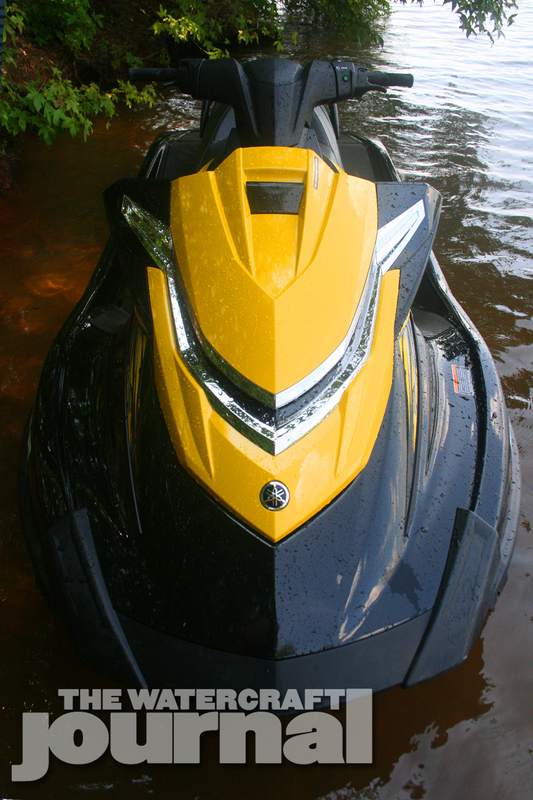 New to the entire lineup is the innovative dual-throttle RiDE system, but unique to the VXR (and VXS) is Yamaha’s 5-stage electronic trim control. 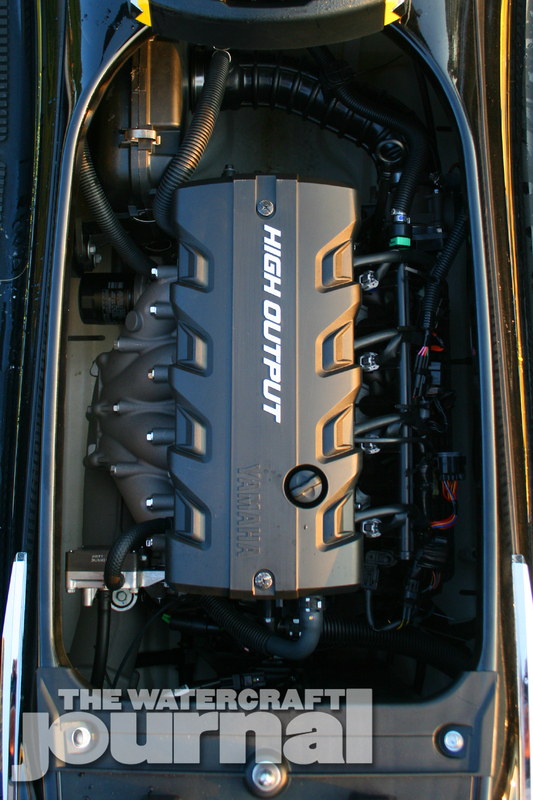 The VXR and VXS are also the only two in the VX family to use the naturally-aspirated 1,812cc High Output powerplant. 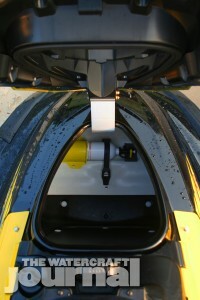 Consequently, the VX hull was lengthened from 126.8-inches to 131.5-inches and widened from 46.1-inches to 48-inches. Central to the new hull was increasing excitement, stability and ride comfort. The larger hull features modified hull strakes, softened bow chines and a entirely new keel shape. These modifications nearly completely eradicate the “loosey goosey” feel of the outgoing VX that many in the media refer to as being “playful.” Rather, the new VX hull is a tighter handling, significantly more responsive ride that is predictable at speed and blazingly responsive. Many firsts appear on the new VXR, including a larger swim platform, Hydro-Turf mats, a two-piece seat, and the lightweight NanoXcel hull and deck. The new VXR holds an impressive 24.6 gallons of storage, far exceeding the previous 15.1 gallons. 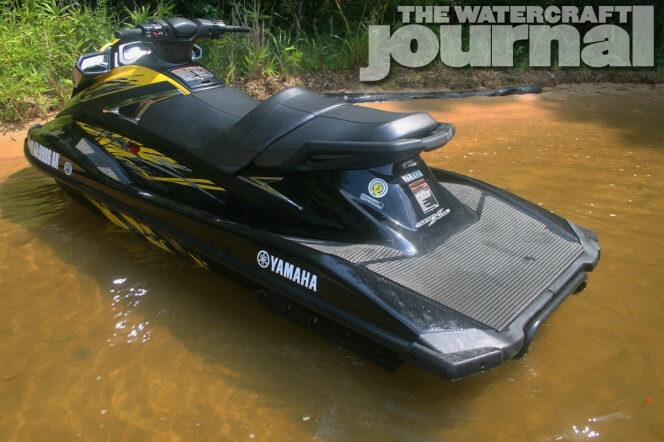 Although larger in overall size, Yamaha saved the VXR from gaining weight by producing the new VX hull and deck out of its NanoXcel material, while the new NanoXcel 2 is exclusive to the ’15 SVHO models. 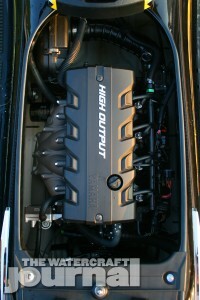 This allows the VXR to come in at a featherweight 767 pounds (dry). 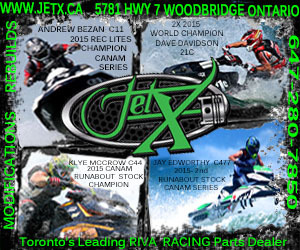 “We gave up a little on the top end to tighten up the handling,” Watkins admitted. 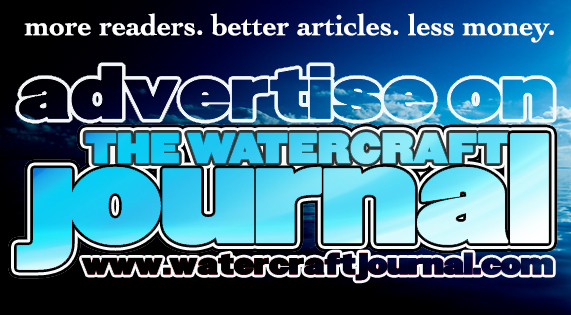 Referring to the old racer credo “fast is loose,” the design of the new VXR hull is firmly planted, while other hulls rise on a narrow keel, freeing up a lot of drag. Remaining glued means there’s little searching or wandering, and the VXR does none of that. While, the VXR won’t break the sound barrier, its optimized power-to-weight ratio ensures it’ll stretch a smile across your face as it hits its low-to-mid-60’s top speed. Of course, as with all of the VX and FX series, the VXR comes with Yamaha’s all-new dual-throttle system RiDE. With the new design aesthetic of the VX Series, so comes a new digital dash cluster with very easy-to-read gauges. Fuel, trim, hours, speed and RPM are all highly visible. 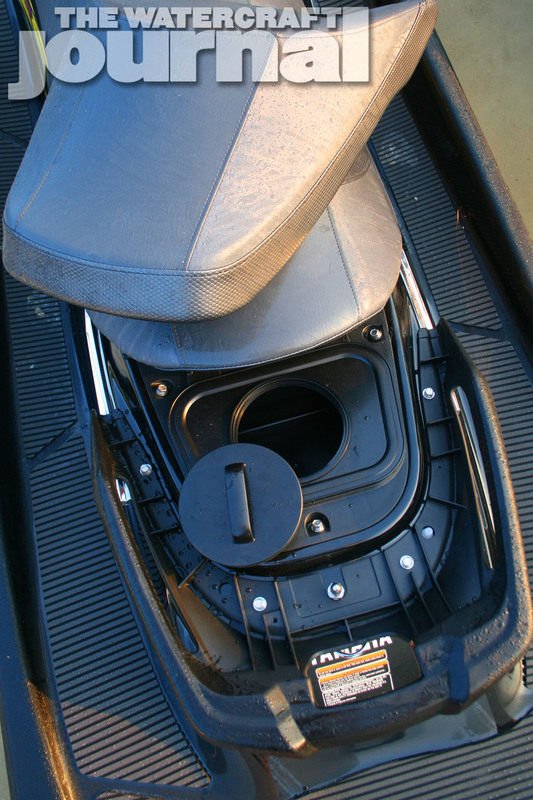 The new VXR features additional watertight storage beneath the rear passenger seat found in this screw-top removable container. 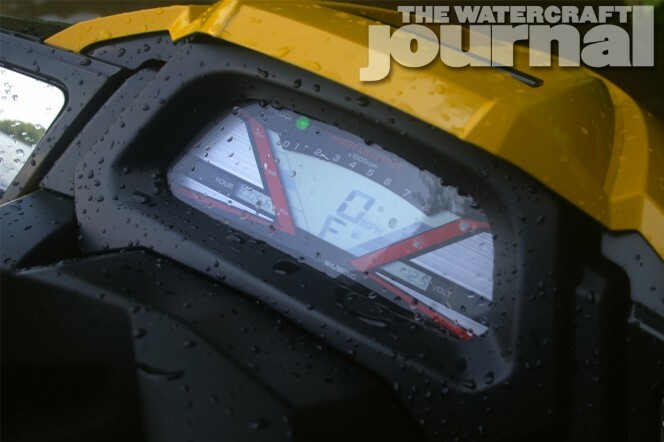 Yamaha has contorted itself to avoid the word “brake” in describing RiDE for fear of association to Sea-Doo’s Intelligent Brake & Reverse (iBR), but that is ultimately RiDE’s purpose. 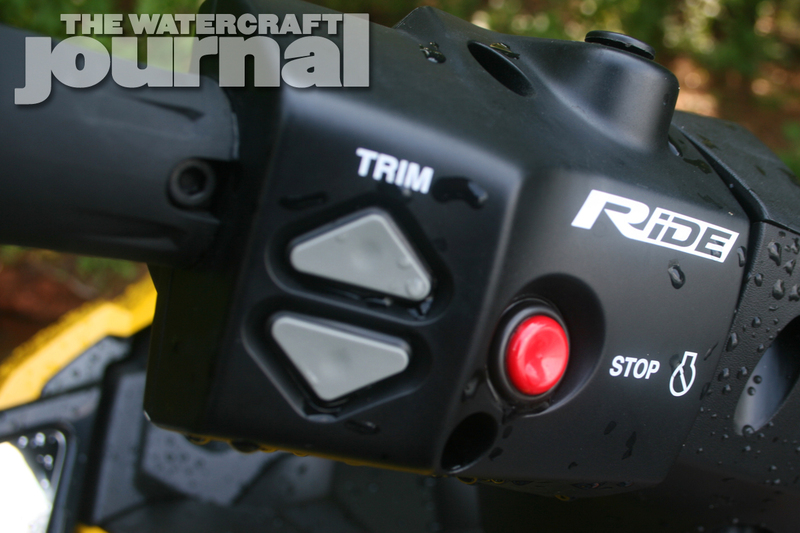 As an on-water brake, RiDE is excellent, particularly in maximizing Yamaha’s dual-exit reverse bucket to direct water longitudinally, rather than laterally. 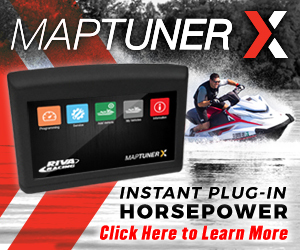 This does eliminate the telltale vertical roost that alarms vehicles that you’re slowing, but it does keep the bow from diving under hard deceleration. Although some would argue differently, we discovered that RiDE works to help “load up” or drag in the approach of a turn when the throttle is nearly or completely pinned. 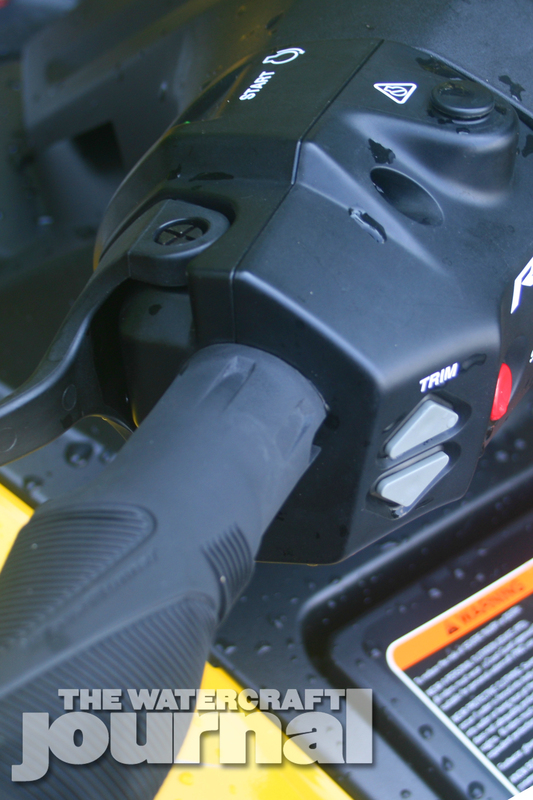 By lightly feathering the left-hand throttle, the reverse bucket will work to slow down the VXR without fully overwriting the throttle, allowing the aggressive rider to maintain constant throttle throughout the turn. We practiced this maneuver several times over our two days with the VXR and smiled that we could in fact, “two foot” through the turns. In our short two days with one of Yamaha’s pre-production VXR units, we were impressed with the execution of their “Mid-Level Segment” performance craft. This machine is no less as impressive – if not more so – than anything we’ve seen from the company. Five years of experience with iBR has trained us to be too hamfisted. 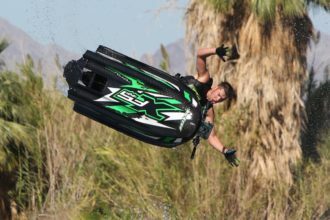 RiDE doesn’t require a heavy hand, but a gentle touch, so take some time to get acclimated if you’ve spent a lot of time on Sea-Doos. 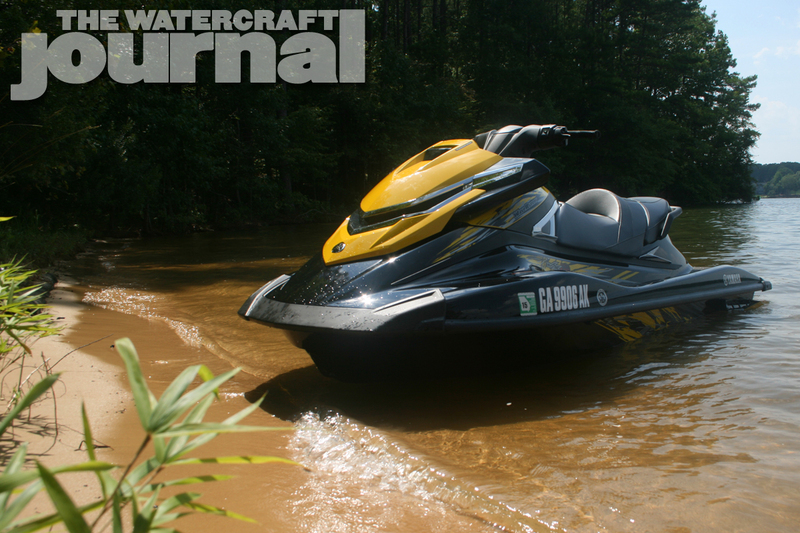 The Watercraft Journal enjoyed an exclusive two-days’ worth of time with the VXR, wherein we were free to explore Lake Oconee, Georgia at our leisure. Our initial impression of the new entry craft to Yamaha’s Performance segment is that it will leave you breathless. Both quite literally and figuratively. The VXR is like a rodeo ride on a rocket. Acceleration is immediate and will likely stretch every tendon and sinew holding your shoulders together. Dropping a knee in the tray only taunts the VXR to corner harder. Full throttle hairpins will eject lesser riders so you best be ready. In long sweeps, the new hull tracks true and cleanly through mild to moderate chop without much direction, but will need a steadier handle and throttle control through anything rougher. Ergonomically, the RiDE system and electronic trim pods add an extra inch of handlebar width. The steering head is locked in an upright position. We found it a bit tall for our tastes and wished for a telescoping option akin to the FZR. Nevertheless, everything is well placed, the gauge pod easily legible, and the race-inspired bolstered seat doesn’t have the claustrophobic feel that the larger Cruiser seats sometimes give. Available in either Black Metallic with Laser Yellow or Torch Red Metallic, the VXR is the entry-level musclecraft that has all the potential of usurping Yamaha’s own FZ Series. Taking another queue from the larger FX Series, the VXR features a removable screw-top watertight storage bucket beneath the rear passenger adding to the VX’s ample storage. Likewise, the VXR includes Yamaha’s folding swimstep and large platform covered in Hydro-Turf matting. 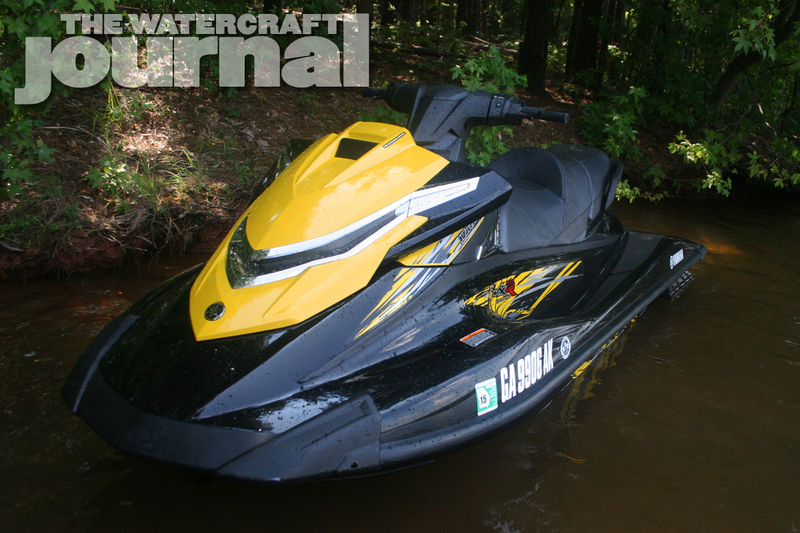 Retailing for $11,799, there are few runabouts from any brand that can be had for so less that delivers so much. 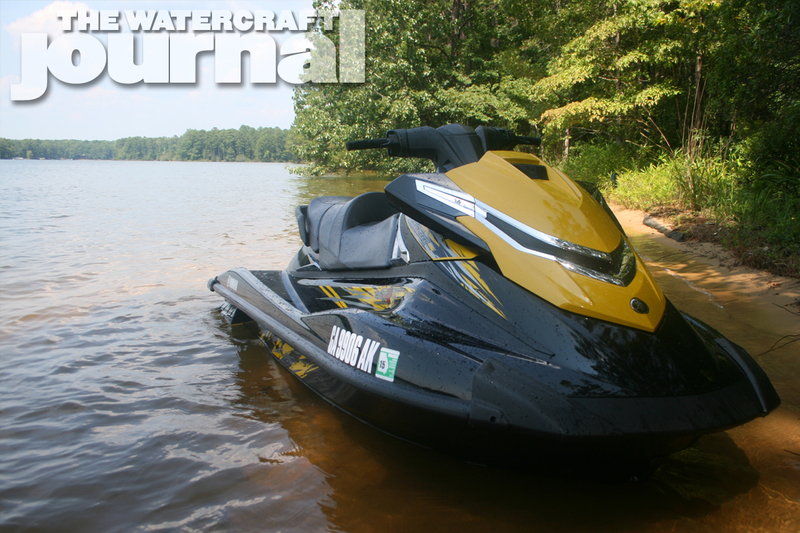 Yamaha’s new VXR is already making waves before it has even hit dealer floors. Racers have already ordered dozens of these machines to be converted into Open class skis. We’re not telling you that there’s a run on 2015 VXR’s, but we are saying there’s plenty of reason not to sit and wait. We full expect to see these lining up the Naturally Aspirated Runabout and Open Classes next year as well as the 200HP class in AquaX, as the VXR is a born competitor.